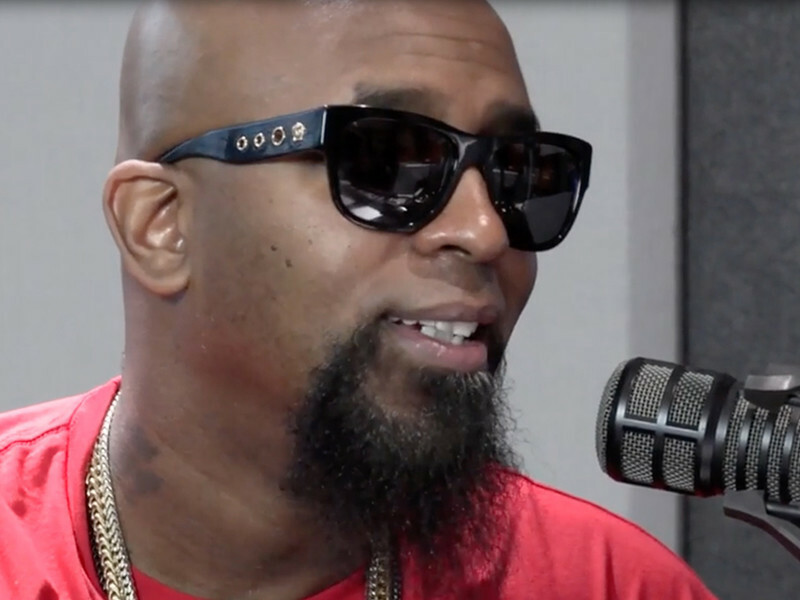 Minnesota, MN – Indie rap legend Tech N9ne and his longtime collaborator Krizz Kaliko recently stopped by Minnesota’s Go 95.3 and not only shared the story of working with Eminem on “Speedom” for his critically acclaimed fifth studio album Special Effects, but also provided some insight into the unlikely inspiration for his upcoming album, Planet. It was when discussing the structure of Kendrick Lamar‘s monster new single “Humble” that Tech began to explain the primary catalyst for his upcoming album — Billy Joel’s “Scenes from an Italian Restaurant.” His grand vision of Planet is a seamless listen — not unlike Billy’s timeless classic — that never stops, but instead changes. “It will take you on a ride, where you never have to fast forward,” he explained. Tech also revealed he had big plans for a potential feature. 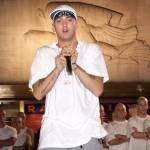 “I really need to talk to him [Billy Joel] because I have a big plan for me and Eminem on this record,” said Tech before quickly clarifying that he hadn’t actually told anyone about it yet.